Josh Miller is editor of Taste of the South and Southern Cast Iron magazines, where he spends his days celebrating the history, nostalgia, and downright deliciousness of authentic Southern food. When he’s not dashing to and from tastings and photo shoots, Josh can be found staring dreamily off into space, brainstorming the next Southern food story. 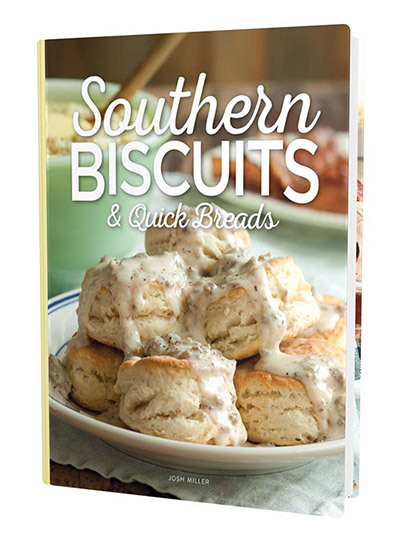 His first book, Southern Biscuits and Quick Breads, pays homage to his beloved Southern biscuits, and all the wonderful ways to enjoy them.